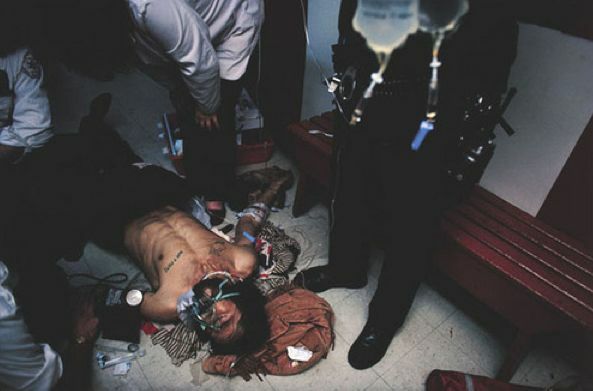 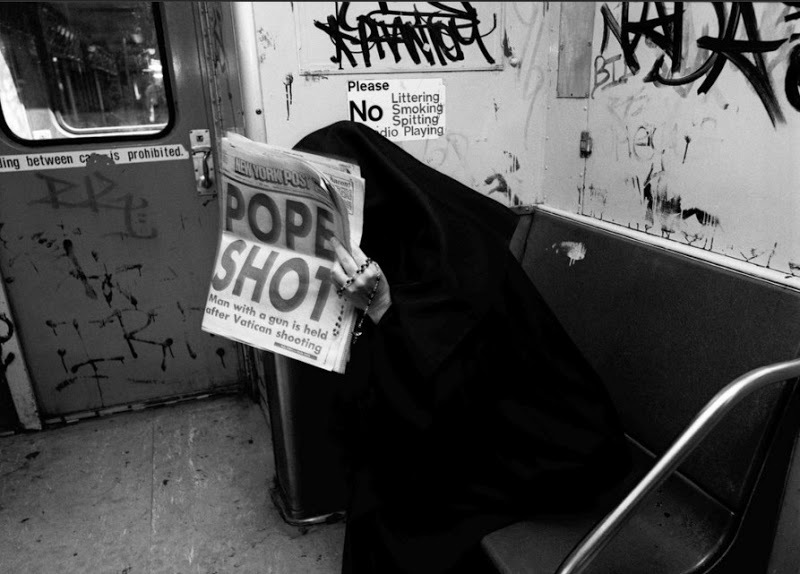 These photo’s are amazing. 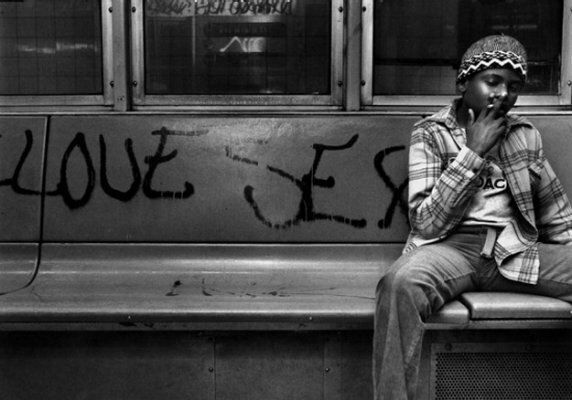 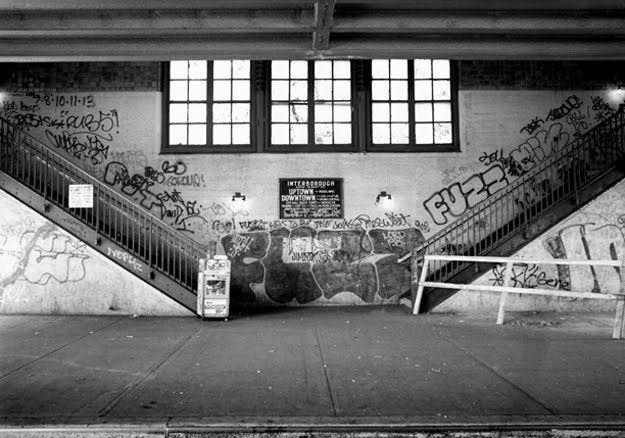 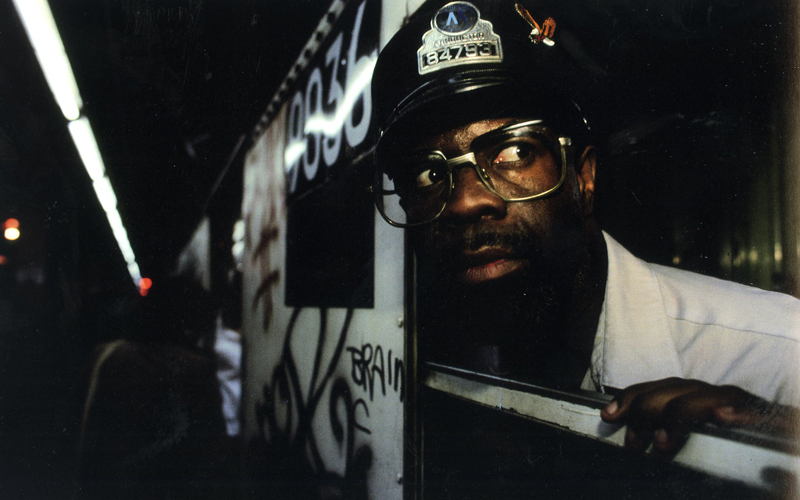 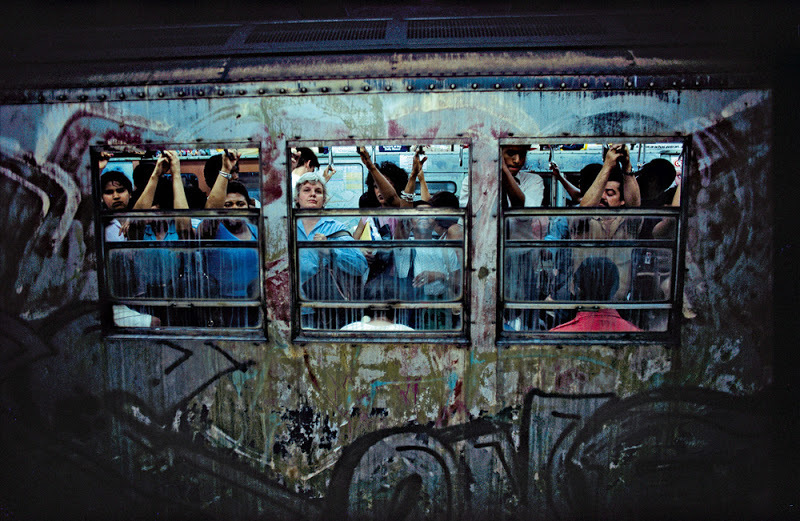 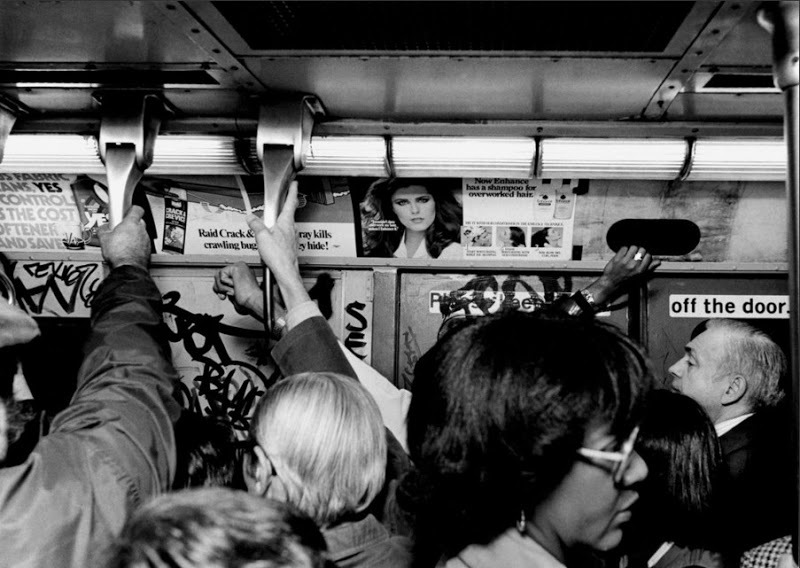 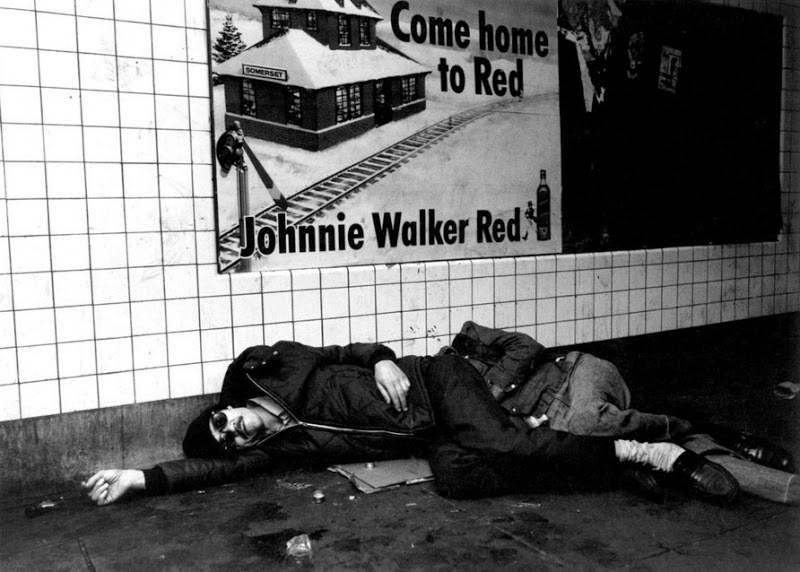 They show the New York Subway back in the 70’s and 80’s, when the city still had that hard edge to it. 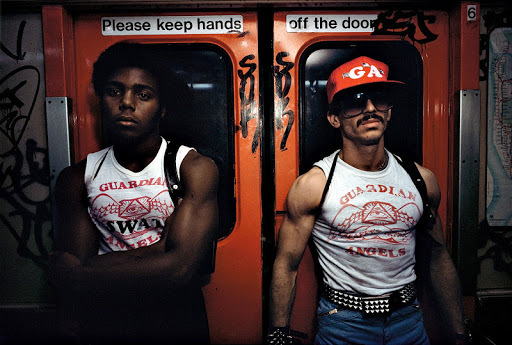 There’s buff, tough looking Guardian Angel dudes, a curvy sista in a yellow catsuit, drug addicts, graffiti, and more – the complete city landscape. 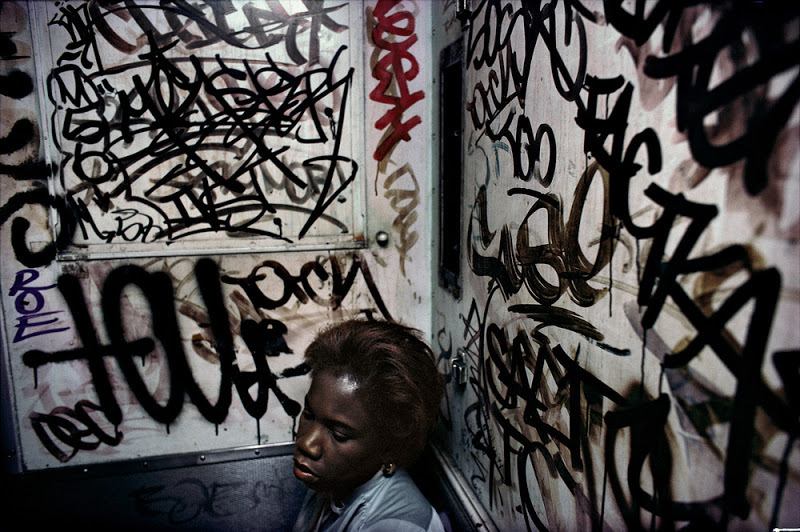 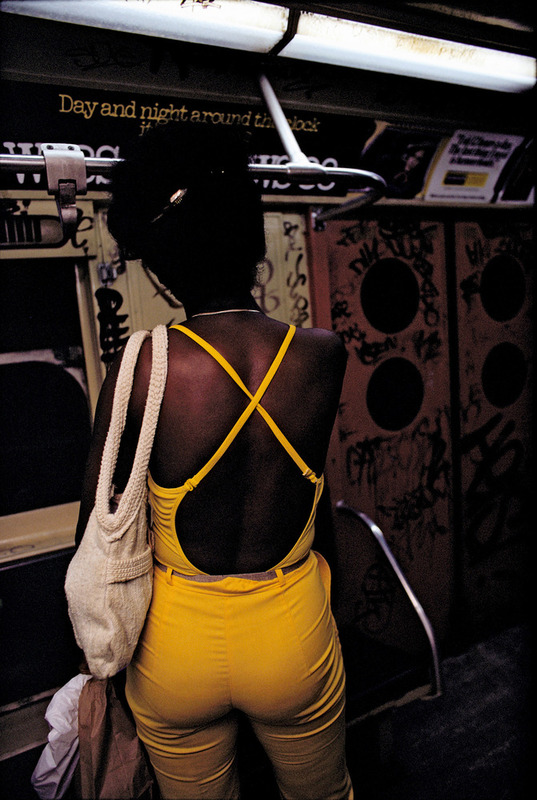 You can check out even more incredible images of the urban jungle over here.